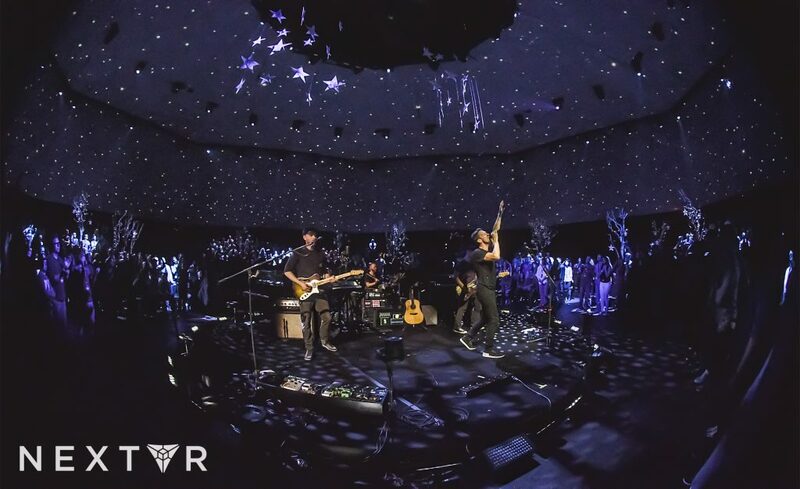 NextVR, a live virtual reality broadcast, has become an ally with events firm Live Nation. The first show of live concert will be this summer 2016. The goal is to broadcast “hundreds of live, cutting-edge performances in VR to music fans worldwide”. This partnership sounds like a huge deal. But what does it mean for the consumer? How will it influence their behavior? Concerts are the fastest growing parts in the music industry and tripling the revenues from 1999. Based on the psychological profile of tourists, concerts are a push factor that makes people travel to distinct destinations. Therefore, they visit a new place and enjoy the concert of their favorite singer simultaneously . By making live concerts reachable globally, on the one hand, it could reduce a number of people travelling for these purposes. One can easily enjoy live stream simply sitting at home or somewhere on the beach with friends. The NextVR virtual reality production truck will make sure that the customer gets highest quality video and audio streams. The truck was designed in order drive immediately to venues. 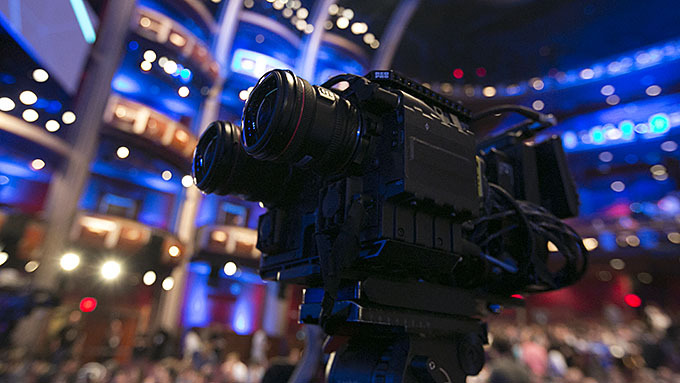 Thus, delivering a multi-camera, live stereoscopic VR experience complete with fully mixed 3D VR audio. In addition, its size allows it to fit into a large cargo airplane. Therefore, the VR production truck can be used everywhere at anytime. On the other hand, live streaming videos can be very useful for customers’ trip pre-planning. Before enjoying a concert experience and visiting a destination, one can already get a sneak peek through VR. Afterwards the decision whether going to see Coldplay in Barcelona, Bruno Mars in New York or Lang Lang in Berlin can become even more attractive.